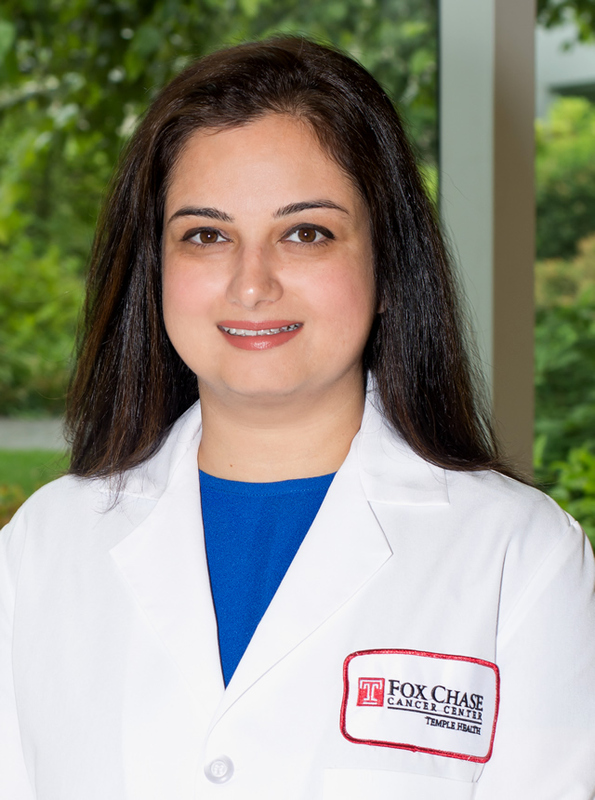 Patients who need hematology/oncology services for their cancer or blood disorder can now receive much of their care at the Fox Chase Cancer Center Hematology/Oncology at Jeanes. 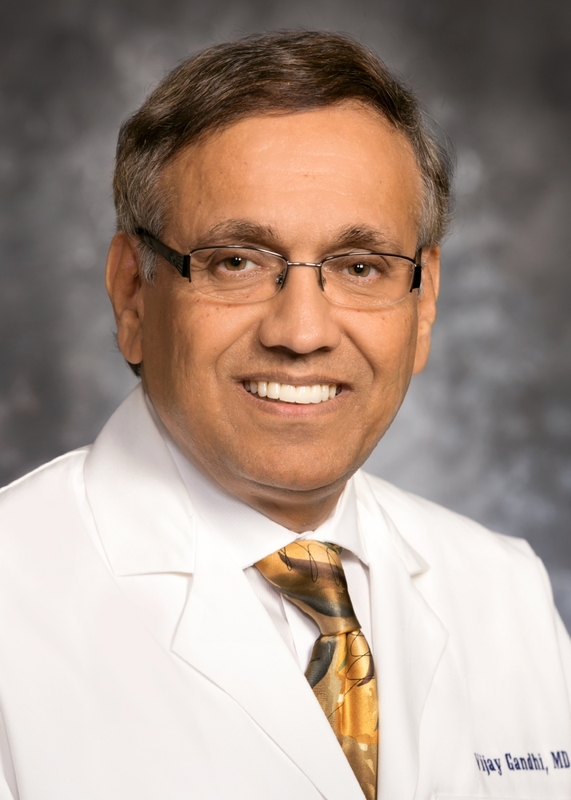 The center specializes in treating patients with benign and malignant blood disorders such as leukemia, lymphoma, clotting problems, anemia, and solid tumors (lung, breast, prostate and sarcoma). 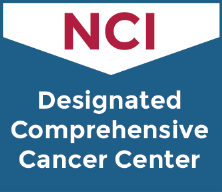 with cancer, order tests to determine the extent of the cancer and, in consultation with a team of other specialists, offer patients the treatments that have the best chance at success. 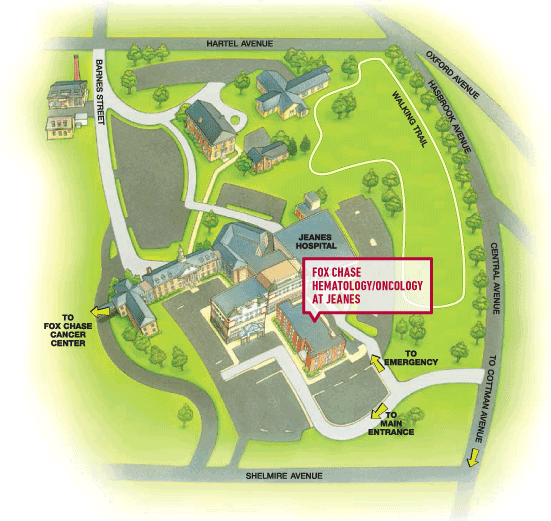 As leaders in their fields, Fox Chase doctors at Jeanes are involved in clinical trials and research that is advancing the science of cancer care. This means patients at Jeanes may have access to novel treatments that are not available at most hospitals. * Services provided by Temple Physicians, Inc.